This snapback is made of a premium wool blend, and the green undervisor gives it a pop of color. 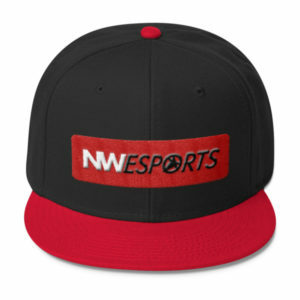 Puff embroidery will make this snapback pop! 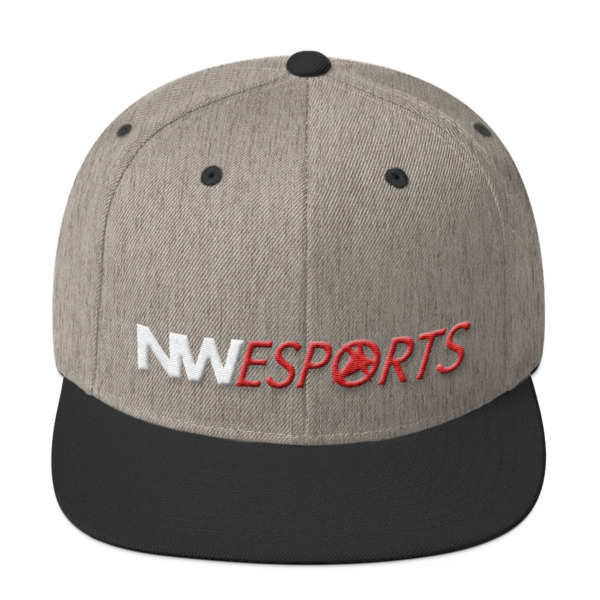 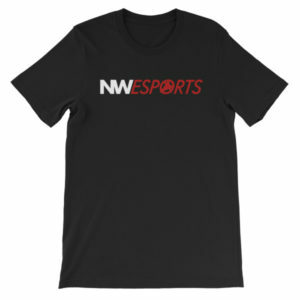 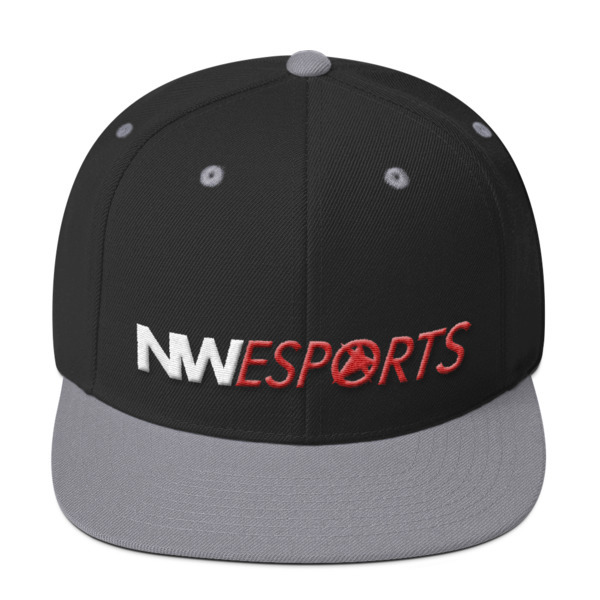 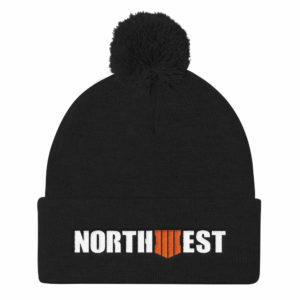 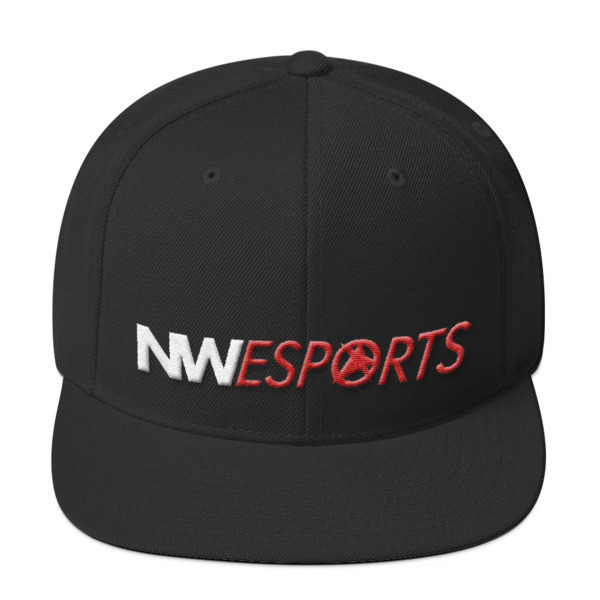 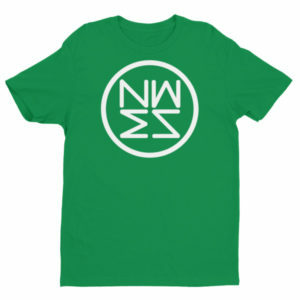 You must be <a href="https://nwesports.org/wp-login.php?redirect_to=https%3A%2F%2Fnwesports.org%2Fproduct%2Fthe-asset-snapback-logo%2F">logged in</a> to post a comment.